Z-Discovery’s software suite is available on an annual subscription basis and priced according to litigation volume, giving you the flexibility to scale up or down as needed. There are no additional support contracts, no maintenance fees, and no surprises. Legal Hold Pro is offered in three editions, which provide an array of features to manage legal holds and preserve and collect data from Office 365. Ideal for teams that want to automate legal holds & track data preservation projects. Great for teams that also want to preserve data in place in Microsoft Office 365. 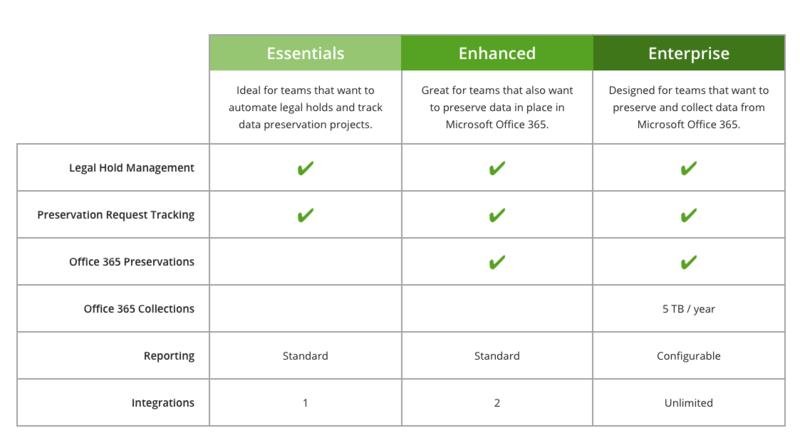 Designed for teams that want to preserve and collect data from Microsoft Office 365. Digital Discovery Pro is an affordable data processing and review platform designed for corporate legal teams of all sizes. Annual subscriptions are based on data volume. Request a no-obligation quote to learn more. 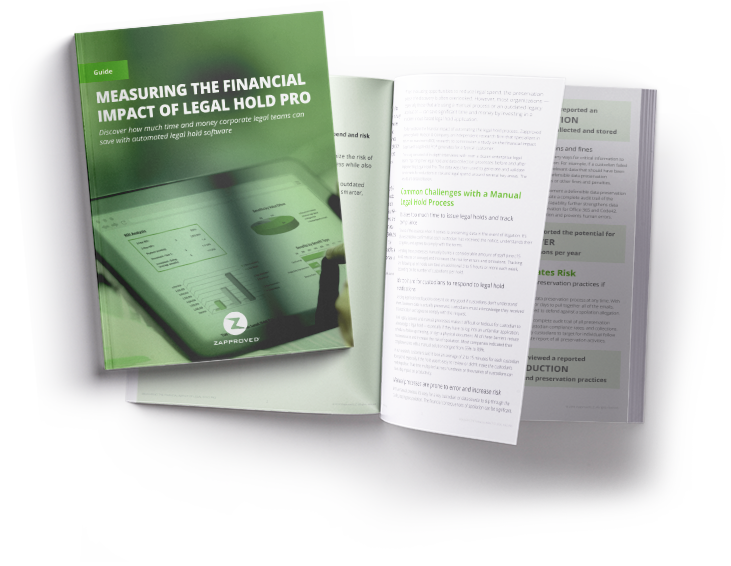 Frustrated by Ballooning Ediscovery Costs? 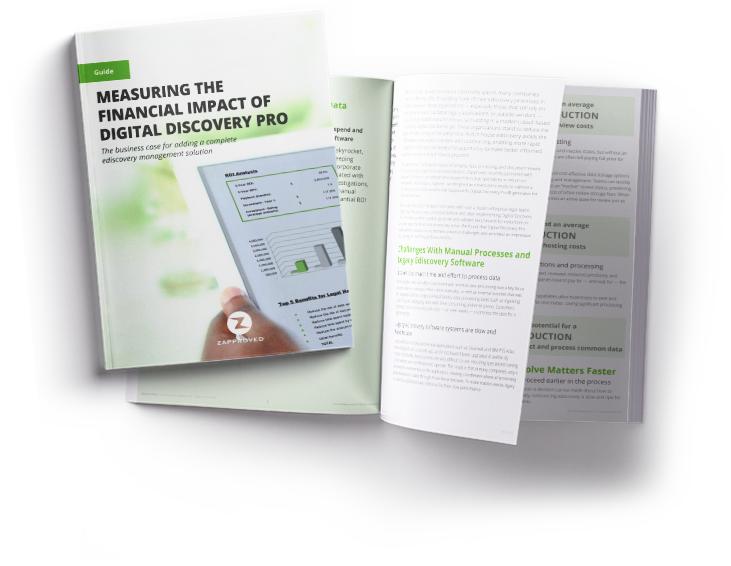 Schedule a free ROI Analysis to learn how much money and time you can save with Z-Discovery.